The GPS Swimming season consists of 6 lead up carnivals and culminates in the annual GPS Swimming Championships. 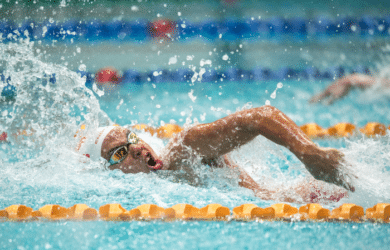 Swimmers from Years 5-12 compete in Age groups/ divisions for the Senior competition (13 Years & Under to Open) and Junior GPS (10 Years & Under to 12 Years & Under). The senior event has been held since 1918. 1918 Change of association name, inaugural year of The Great Public Schools’ Association of Queensland Inc.
1920 St. Laurence’s leaves the GPS Association due to lack of turf pitch playing fields. Brisbane Grammar School wins the Championship for the first time. 1922 The Southport School wins the Championship for the first time. 1923 St Joseph’s Nudgee College wins the Championship for the first time. 1930 Church of England Grammar School* wins the Championship for the first time. 1933 Brisbane State High School wins the Championship for the first time. 1935 Toowoomba Grammar School wins the Championship for the first time. 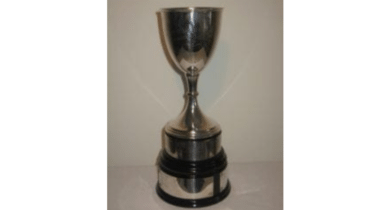 View the rich history of GPS Swimming Champion schools in The Trophy Room. 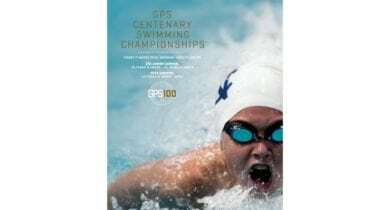 The GPS Centenary Swimming Championships Official Program contains competitor start lists, history of GPS Swimming results, records information, archive images and inspiring quotes from GPS swimming competitors past and present.